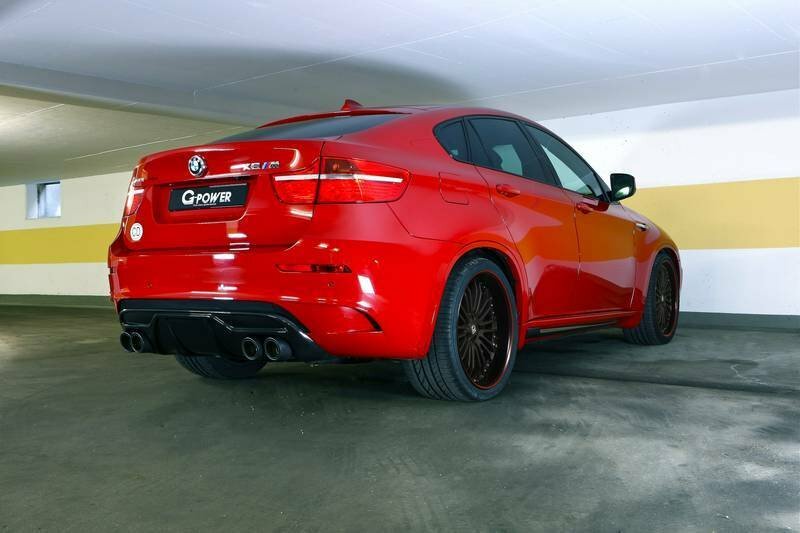 It might sound a little insensitive to be talking about a tuning package that makes reference to a natural disaster given the things going on in Japan these days, but then again, G-Power’s work on the new X6 M dubbed the ’Typhoon S’ certainly has no connection to the tragedies in Japan. The German tuning firm has made a handsome living with their works on BMWs in the past, and with their latest offering, these guys are still a long way from slowing down. The ’Typhoon S’ features a comprehensive tuning package for the X6, one that includes both aerodynamic and performance improvements. Despite having little to no interior upgrades, G-Power still dressed up the SUV’s exterior with new body parts that improve not just the car’s overall look, but also its effect on performance figures. And speaking of power updates, the Typhoon S was given quite the performance spike, reaching an output north of 726 horsepower - compare that to the Typhoon’s ’pedestrian’ 600-horsepower output - making this particular X6 one of the most powerful of its kind in the world. Details on the G-Power X6 M Typhoon S after the jump. 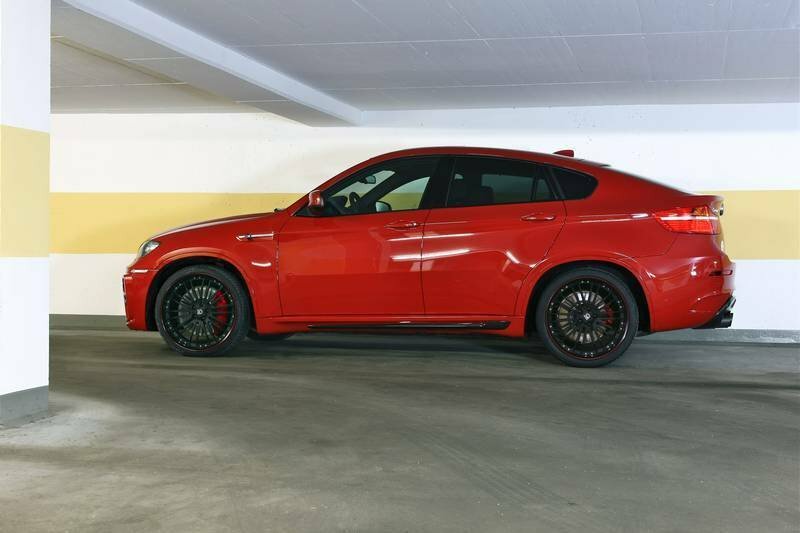 The German auto tuner has modified a number of BMW X6s in the past, but the company has made it a point to keep each and every one of them unique from each other. For the Typhoon S, G-Power lowered the SUV’s overall stance by 30mm and dressed it up with a body kit that includes a redesigned front skirt with larger air intakes, embodying both G-Power’s unique aesthetic style while also serving to improve the SUV’s overall performance. 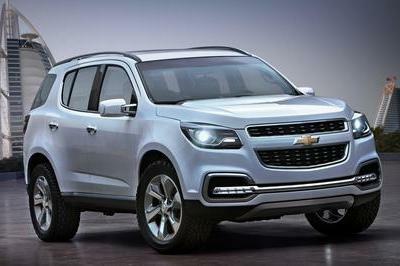 There’s also the presence of a new carbon fiber hood with a central Venturi-style engine bay vent that complements the two lateral ABS grilles that work as stationary ventilation. Another new addition is the carbon fiber diffuser and tail pipes to go along with the company’s own titanium exhaust system. Lastly, the German tuning company put in a set of 23” forged 3-part Silverstone RS aluminum wheels wrapped in Michelin tires. The X6’s interior can also be upgraded as an added option wherein customers can have it finished with handmade leather and Alcantara upholstery. 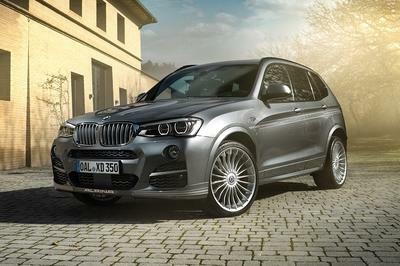 G-Power is marketing the X6 M Typhoon S as one of the most powerful modified X6 SUVs on the market and for good reason. Thanks in large part to enlarged air intakes in the front skirt and the vents on the bonnet, there is an increase in the flow of cold air to both the water and air coolers, resulting in an improved cooling performance of up to 15% each. 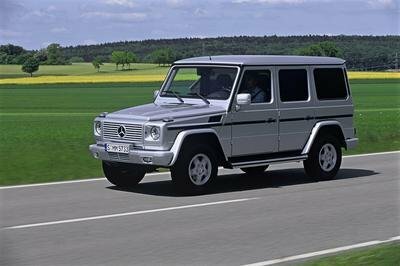 This allows G-Power to remap the ECU using their own electronic optimization techniques to bump up the output of the SUV’s 4.4-liter V8 engine from the standard 555 horsepower all the way up to 725 horsepower and an electronically limited 656 lb/ft of torque. 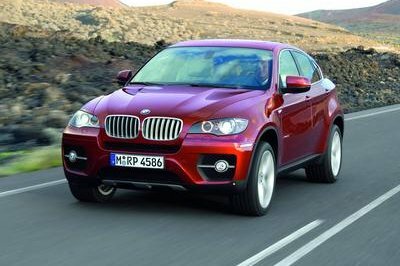 The torque was reined in so as not to put too much pressure on the X6’s transmission, but with a reinforced gearbox, the numbers could reach all the way up to 738 lb/ft of torque. These numbers translate to a 0-62 mph time of 4.2 seconds with a top speed that reaches 186 mph. 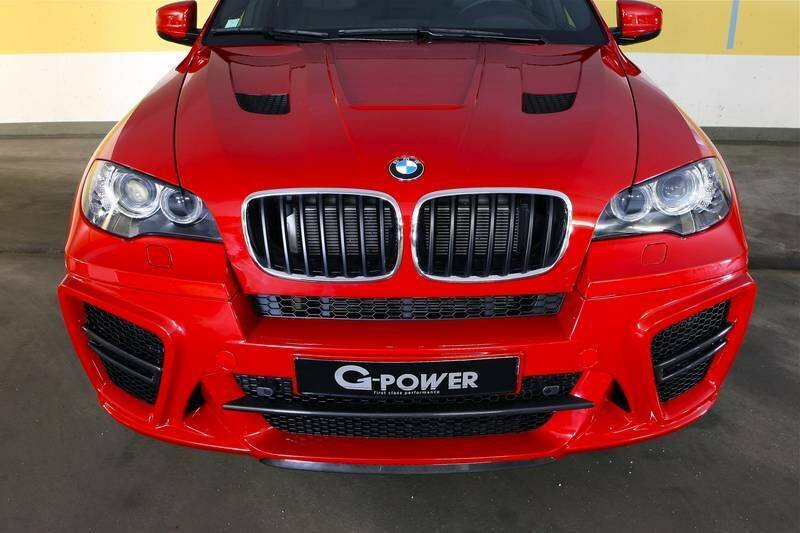 G-Power broke down the price figures for all the modifications, including the aerodynamic package, the wheel set, and the engine tune-up. Check out the prices in the table below. 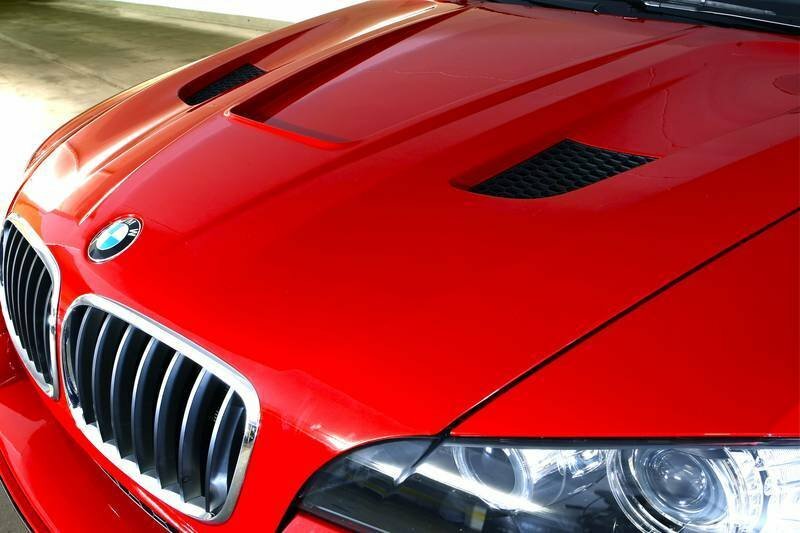 One of the first X6 SUVs that G-Power played around with ended up being the X6 M Typhoon. While it’s not as powerful as this Typhoon S, the Typhoon certainly didn’t lack for muscle either. In addition to the aggressive aerodynamic package given to the Typhoon, G-Power also tweaked the SUV’s 4.4-liter Bi-Turbo engine to produce an improved output of 600 horsepower and 516 lb/ft of torque with a 0-62 mph of 4.5 seconds and a top speed of 186 mph. The numbers for both cars are pretty much the same, even when you consider that the Typhoon S came with a more potent engine upgrade. But in order to unleash the Typhoon S’ true potential, the key is to getting a more powerful transmission system – G-Power unfortunately didn’t address that part – to unleash the massive increase in power. Yeah! I have to agree with them. It actually looks great on its body paint. 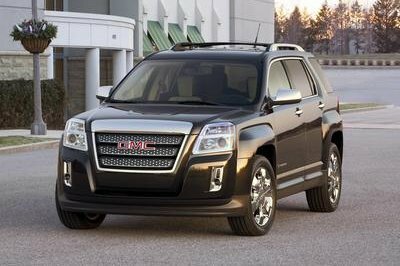 Moreover, I noticed that the design on its front hood only gives an aggressive look on this. Anyway, is it already on the market? It looks great with its color. I’m so impressed with the upgrading of their engine but it seems that the overall package is so expensive and I found that the interior upgrades are only optional. I have to agree that they need to focus enhancing the transmission and interior. With the capability of up to 725HP it’s like hiding a raptor inside this machine(just look at those front skirts and vents). I sure hope that its transmission can keep up on fast paced drivers. I am not really that concerned about the name of this one. The specs of this car is all that matters to me. Good thing that the numbers are indeed rather great. Well, think that this one is aptly named, not because it is disastrous, but because it has a great performance. Definitely a typhoon at that. Well, I do agree with you on the thing about the name, but it doesn’t matter really (unless of course, we are talking about a model named Quake). And the name actually befits the car when it comes to the features. Well, Typhoon is really a befitting name for this one. Just look at the output numbers of this one, that’s certainly showing all the power it has on the engines. I was a bit surprised by the connection that you made with the name of this one and the incident in Japan. But going back to the car, it really looks great with all the add ons that it has. The overall package is quite expensive but the whole visual is so lame! IMO, its name doesn’t appropriate to the whole package of this car! I think they need to overhaul its design and transmission.